AP Govt has issued new AP Ration Card. 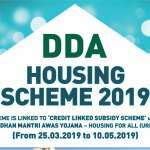 .This includes people below poverty line or above poverty line. 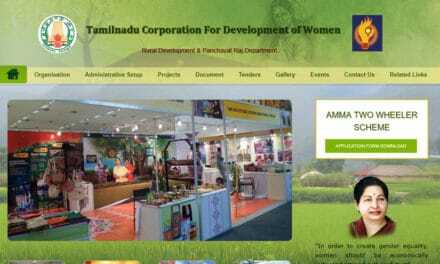 You can visit AP government official website for more details on how to apply for new ration card, Search Ration Card, Print Ration Card or Ration Card Status Check. 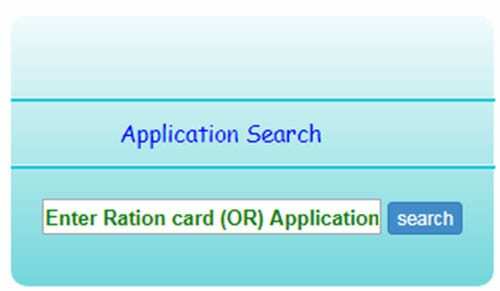 You can also find status on your Andhra Pradesh Ration Card application. Andhra Pradesh Govt has released the list of AP rations card List 2019. 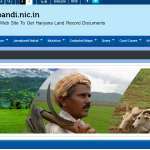 Applicants who already applied to ration card , can check their name in new ration card list 2019. 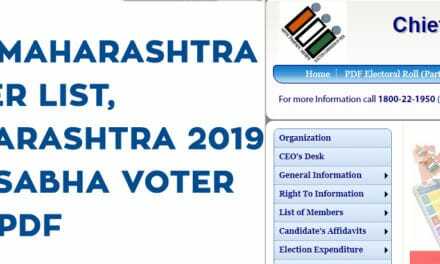 Scroll down, now you will see “Search Ration Card” Section in below. 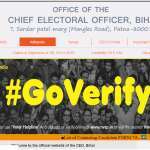 It will give you Your Ration Card Details on screen. Scroll down, now you will see “Application Search” Section in below. Enter your application number and Click on Search. You will see status of your AP Ration Card. 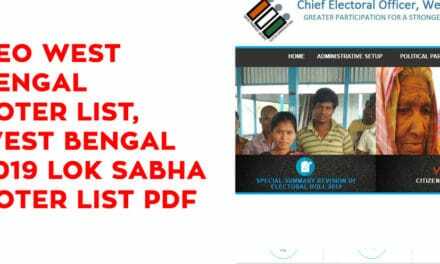 Scroll down, now you will see “Print Ration Card” Section in below. 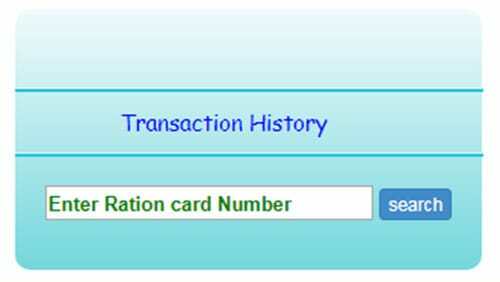 Enter Your Ration Card Number and Click on Print. Now you will your AP Ration card details on your screen. 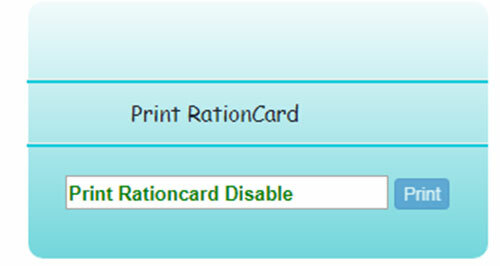 Click on Print and it will print your Ration Card Online. Scroll down, now you will see “Transaction History” Section in below. 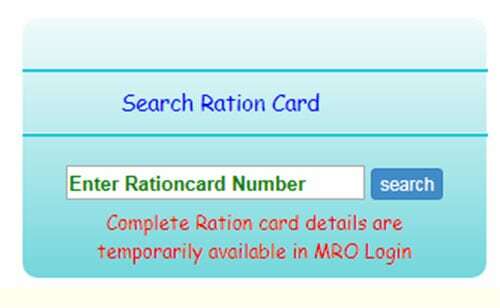 Enter Your Ration Card Number and click on Search. 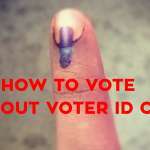 It will show your Ration Card Transaction History on your Screen.